WhatsApp is the world’s most popular and undoubtedly the best messaging app with more than billions of active users per month. 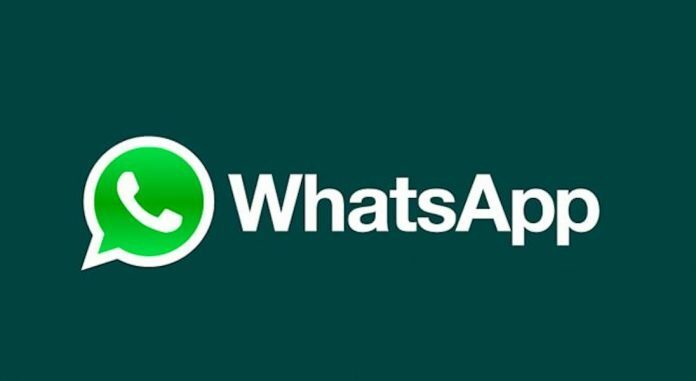 The Video calling was the only feature missing in WhatsApp since it has already started the voice calling feature a year ago, finally WhatsApp team listened to the user’s video call feature request and rolled out an update for Android, iOS & Windows; WhatsApp video call feature made the app a complete messaging app in all aspect which is going to be a nightmare for Google Duo, IMO, Viber and hike. 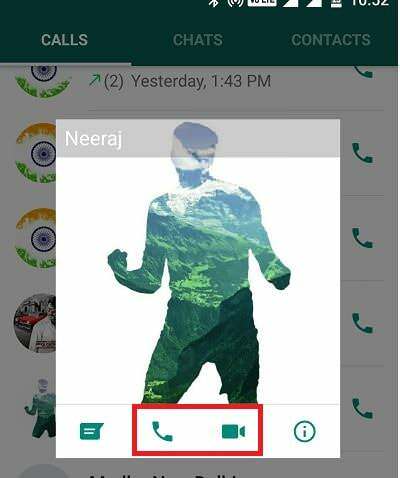 How to enable the WhatsApp Video Call? Most of the SmartPhone users might have already enabled the WhatsApp video call feature but if you haven’t enabled yet then you can do it just by updating the existing WhatsApp app from the respective apps store. To install or update the WhatsApp on your device, just go to your apps store (eg Play Store, Apple App Store, and Microsoft Store) search for the WhatsApp tap on update or install. The installation and update will take a few minutes depending on your internet connection. You can enjoy the WhatsAll Video Call as soon as you will have an updated WhatsApp on your device. The new users need to set up the account before accessing the app. 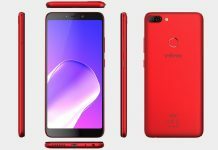 You will get an option to choose between voice call and video call every-time you tap on the call button or you will have voice call and video call icon separately if you tap DP. 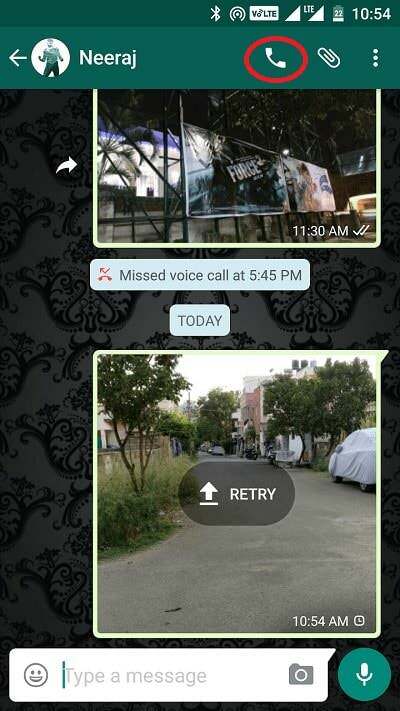 The UI of WhatsApp video call is almost same as other video calling apps like Skype, Facebook Messanger, hangout etc; Call quality with WhatsApp video call is impressive and the connectivity is also faster than an application like Messanger, Hangout, and Skype but only if you have good internet speed. 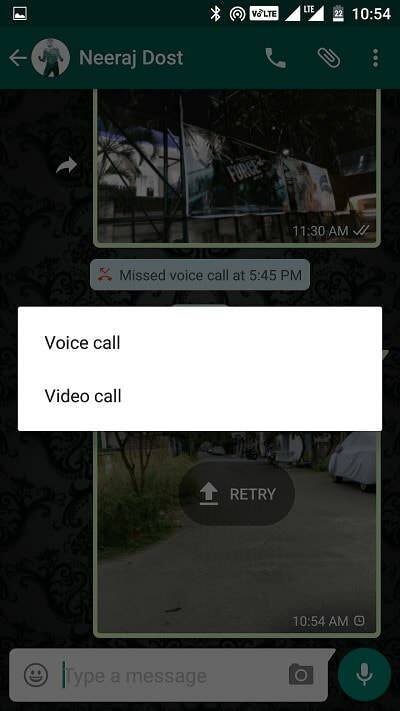 In case you have a slow internet connection then voice call quality will be same like normal WhatsApp voice call but the Video will appear to blur which might get improved in later updates. We have witnessed a lot of improvement in WhatsApp since it merges with Facebook, so they will definitely improve the video quality for slower and average internet connection in upcoming updates. Till then you should definitely give it a try if you haven’t used it yet. Note: Your contact whom you are calling should also have a WhatsApp latest build that supports the feature to make the video calls. Please do not open any link saying it will enable the group video call on WhatsApp because it may lead to some malicious website which can harm your device.